This game uses songs found on your computer. Supported file formats includes MP3, MP4, WAV, AIFF, OGG, MWA, FLAC. AAC and M4A (iTunes). Supports LastFM Scrobble and internet radio. Beat Hazard Classic on CD-ROM with 20 extra tracks and the unlockable Suicidal difficulty from Beat Hazard Ultra. 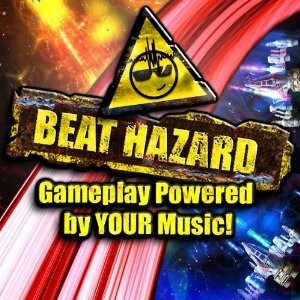 Beat Hazard Ultra is an updated version of Beat Hazard (Classic) that adds new content, achievements, and for the Steam version, online multiplayer. Most digital distribution versions carry Beat Hazard Ultra while the Steam version features the Ultra content as a standalone expansion. The Classic version can still be played as a standalone game or by adding Vanilla; in BeatHazardPref.txt file. Adds new ships plus the ability to create and download user-created ships from Steam Workshop once unlocked from completing Shadow Missions. All DLCs are currently available only on Steam. Custom resolutions and fine-tuning of the game settings are possible through BeatHazardPref.txt file. Linux version locked to 60 FPS. Only applies to the alternative mouse controls; add a line with the setting AltMouseAimingSensitivity 1.0; in BeatHazardPref.txt and adjust valves as desired. Mouse wheel is used to scroll through options. Non-XInput controllers are not supported in the retail version. 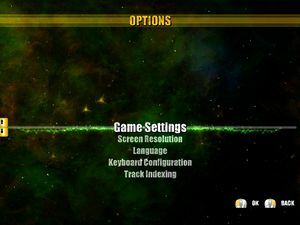 Xbox 360 prompts are shown for controllers. False for the retail version; true for the Steam version. Cannot be disabled in the retail version. 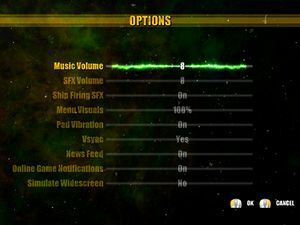 Music volume, SFX volume, and Ship Firing SFX (Beat Hazard Ultra-only option). Requires Steam version of Beat Hazard Ultra. Some issues have been listed in the game's FAQ. This page was last edited on 30 March 2019, at 11:27.